Southeast Library, September 17, 2018. 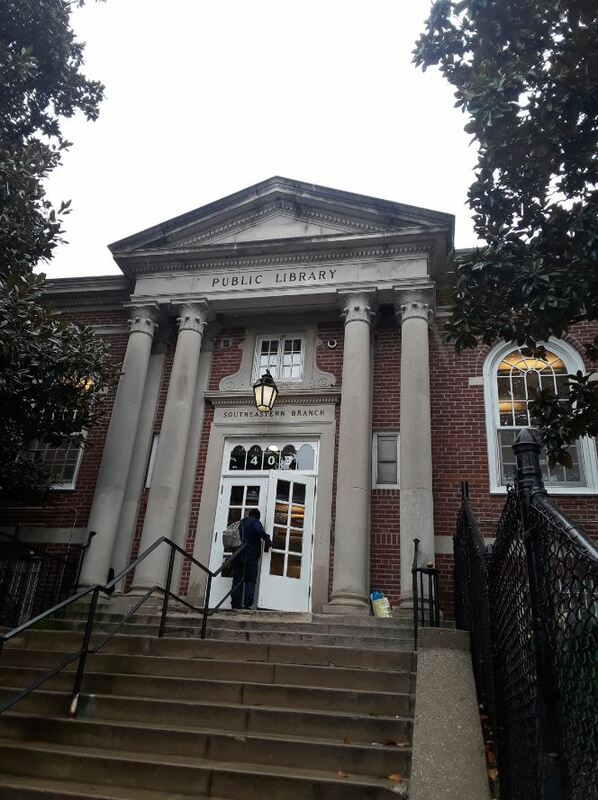 On October 1, $4 million will be available in the DC Budget for the one-year design process to renovate Southeast Library under the city’s Library Building Program. Sometime in late 2019 or early 2020, Southeast Library will close for about two years for construction. During that period, the Library hopes to find space nearby to set up a down-sized interim library – possibilities include a store front, modular unit, or trailer. 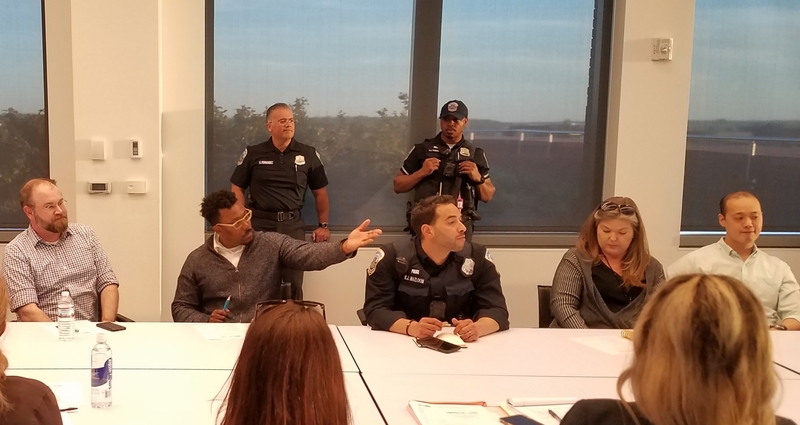 Archie Williams, DC Public Library’s Liaison with Friends of DC Public Libraries, met recently with the Friends of Southeast Library (FOSEL) – a “pre-engagement” with the community – to lay out the design and selection process. One of the goals of the Library Building Program is to ensure community input on library projects, and to that end, a series of community meetings will be held, starting in late October. Williams told FOSEL that a total of $23 million will be available for the project. (Any provision for an interim library during the closure will come from the total outlay.) The project is the most expensive renovation or rebuild undertaken by the DC Library Program. Southeast Library at 9700 square feet is one of the smallest of the neighborhood libraries and one of the busiest – there are 20000 square feet in a traditional library. A design team will be tasked with meeting the need of clients. “The building’s façade will be maintained,” Williams said, “the challenge will be to maximize the site – that may entail going down.” The design team will solicit input in community meetings and from on-line surveys. 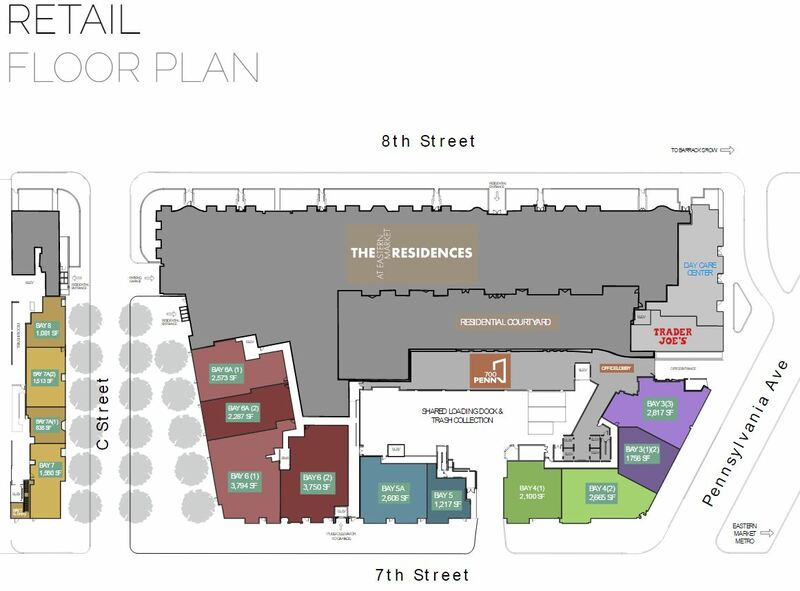 A partial list of potential stakeholders would likely include, ANC6B, Friends of Southeast Library, the Capitol Hill Restoration Society, Eastern Market Main Street, the Capitol Hill BID, Barracks Row Main Street, CHAMPS, Eastern Market Community Advisory Committee, and the Eastern Market Metro Community Association. As part of the process, CM Charles Allen will name two community representatives for the Selection Panel – a group of stakeholders who will select a proposal from the top three or four design proposals submitted in response to an RFP (Request for Proposals). Williams says the community representatives are likely to be an ANC commissioner and the president of the Friends of Southeast Library. The current President of FOSEL is Neal Gregory. Of course I’m DELIGHTED about the SE library renovation. As i see renovations of other DC libraries, I’ve wondered WHEN will SE get its reno. Now I know. Am confident we’ll delight in the renovation. A curious question: How has it come to be that the “smallest sized renovation” is estimated to be the most expensive? It’s not the renovation that’s small — it’s the library that’s small. The renovation will enlarge it. 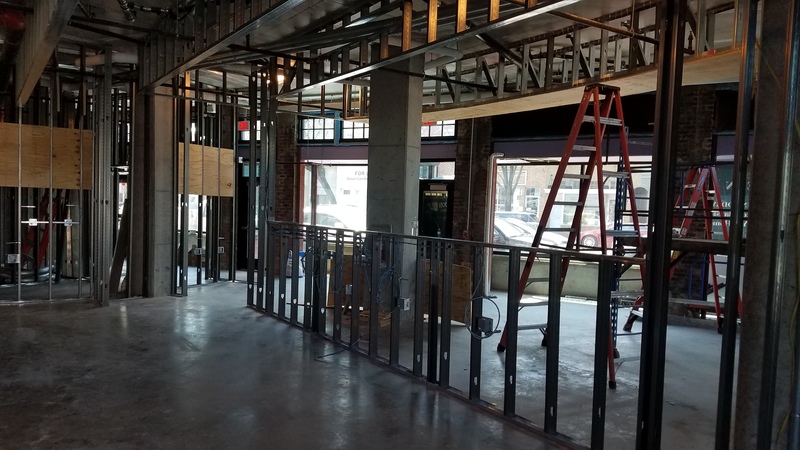 The cost of historic preservation and the desire to expand the library will be expensive, given the fact that the most likely way to increase square footage will be to create space underground. The construction budget of $2,371 per square foot is outrageous. I hope the $4miklion includes all soft costs and not just design fees. Who came up with this ridiculous budget and how?